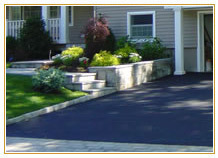 From design to installation, Labriola Landscaping is known for unique and beautiful landscaping and masonry. Bring your home or office to its full potential. 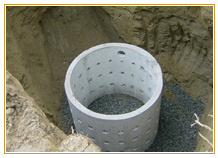 Let the experts at Labriola Landscaping assist with your drainage needs. The first step to a beautiful home is the masonry. 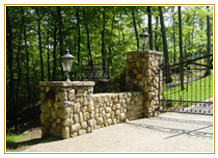 Masonry work should always be done before the planting of any trees, shrubs, and lawn area. 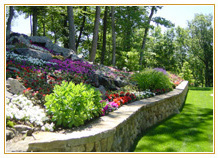 Labriola Landscaping also designs and installs landscape lighting. Landscape lighting adds both aesthetic and functional benefits to your home or office. The experts at Labriola Landscaping can help to design your lawn sprinkler and irrigation needs, keeping your precious lawn and landscaping hydrated throughout the year. 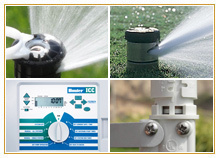 We use top quality Hunter products in all of our irrigation systems. However harsh a winter, Labriola Landscaping Trucks are out to plow you out. 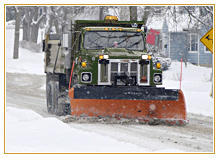 Ask us about annual Snowplowing & Maintenance contracts.